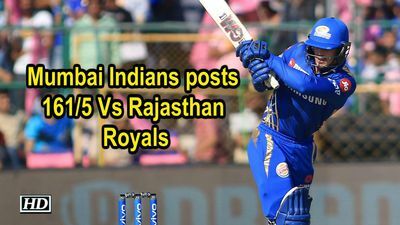 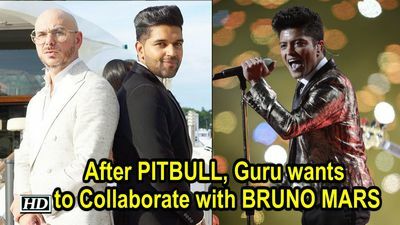 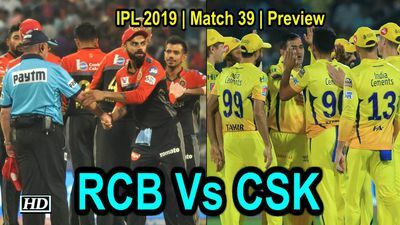 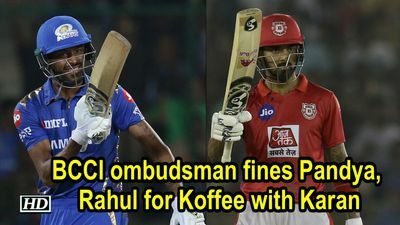 Chennai Super Kings won the toss and elected to field in the 39th match of IPL 2019 against Royal Challengers Bangalore at Rajiv Gandhi International Stadium in Hyderabad. 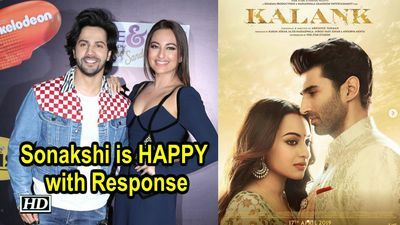 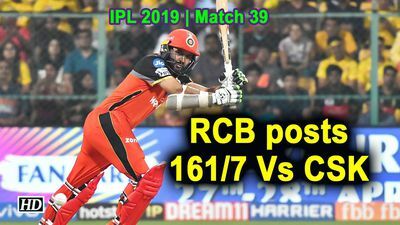 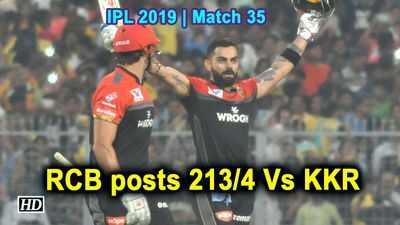 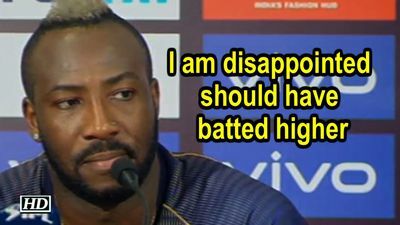 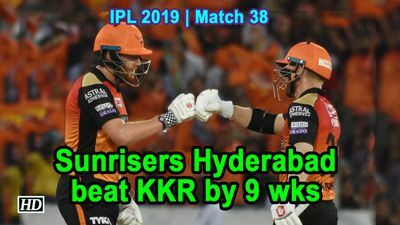 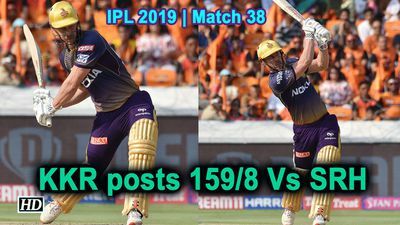 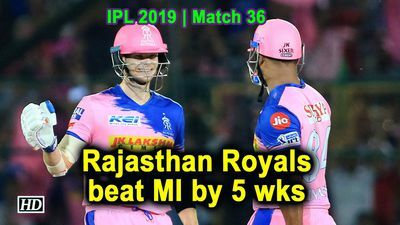 Sunrisers Hyderabad (SRH) won the 38th match of IPL 2019 against Kolkata Knight Riders (KKR) by 9 wks at Rajiv Gandhi International Stadium in Hyderabad. 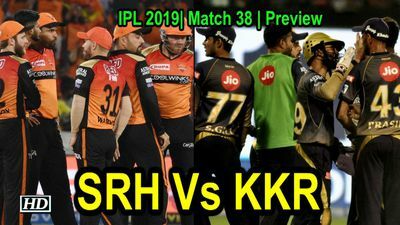 Sunrisers Hyderabad won the toss and elected to field in the 38th match of IPL 2019 against Kolkata Knight Riders at Rajiv Gandhi International Stadium in Hyderabad. 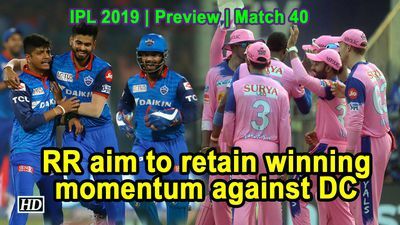 Delhi Capitals won the toss and elected to field in the 37th match of IPL 2019 against Kings XI Punjab at Feroz Shah Kotla in New Delhi.